6-Ft. High Pressure Rubber Hose with 3/8" Female Flare fitting on one End and a 1/4" Pipe Thread Male fitting on the other End. 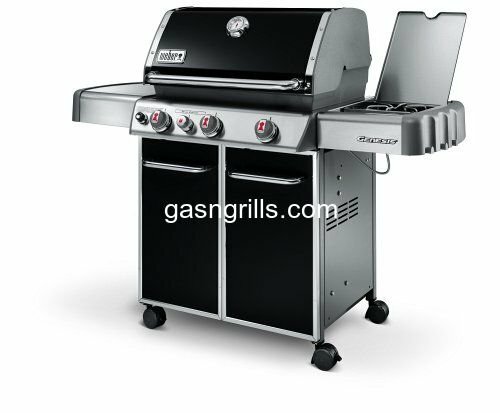 Features: High Pressure LPG Hose. 1/4" MNPT x 3/8" FNPT Brass Connector. 350-PSI Maximum Use. 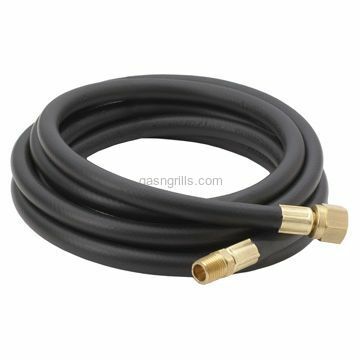 6-Ft. High Pressure Rubber Hose with 3/8" Female Flare fitting on one End and a 1/4" Pipe Thread Male fitting on the other End. 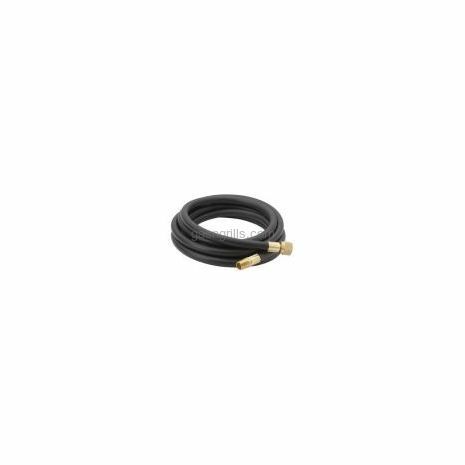 1/4" MNPT x 3/8" FNPT Brass Connector.